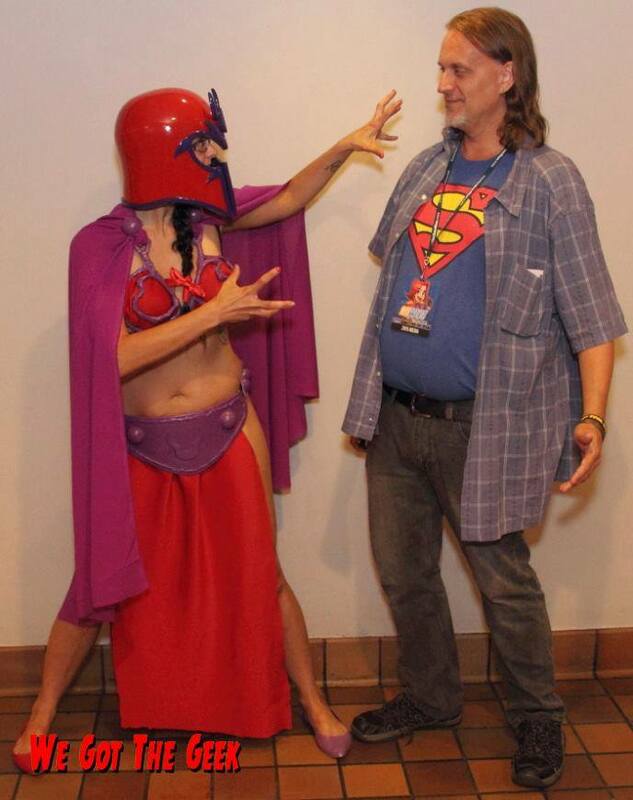 At Con Bravo JStew and Ryan spoke with our good friend Lauryn a.k.a Slave Kryptonian Cosplay. We chatted about different cons she has attended and about some of her future plans for costumes. She is the favorite cosplayer of JStew, and her costumes are almost always original.